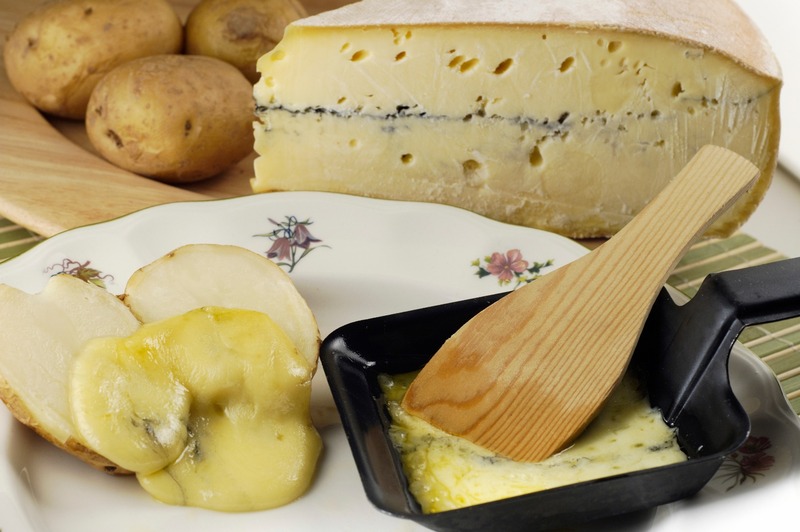 There is nothing better than travelling to France for cultural and gastronomic tourism. In fact, it is said to have charm at any time of the year. It is a beautiful place for winter holidays if you like skiing because you can go to Val d´Isère or to Courchavel. For all who appreciate good champagne it is a must to do the Champagne route between the mount of Reims and the coast of des Blancs. To immerse yourself in architecture and art, there is no need to travel to a specific city, as art is present in all French things. Although the outstanding cities are: Paris, of course, Nantes, Bordeaux, Nice, Marseille, Cannes, etc. All those who prefer to relax on the beach and then go partying at night, cannot miss the Côte d’Azur in Marseille and Nice. And of course, the gastronomic paradise is one of the oldest and most classical cities in France, namely, Lyon. All of this is about France, a country that is too beautiful just to read about and not to travel there. How many nicer words have already been dedicated to Paris? We can only add that in Paris you will never feel alone because in Paris you have Paris or as Hemingway said: in Paris it is possible to feel “very poor and very happy at the same time”. Don’t miss its points of interest: the Eiffel Tower, Notre-Dame, Champs Elysees, Place Vendome, the Arc de Triomphe, Bastille, the Garnier Opera, the Grands Boulevards, the Sorbonne, Pont Neuf and Montmartre. Galleries: Louvre Museum, Pompidou Centre and Orsay Museum. 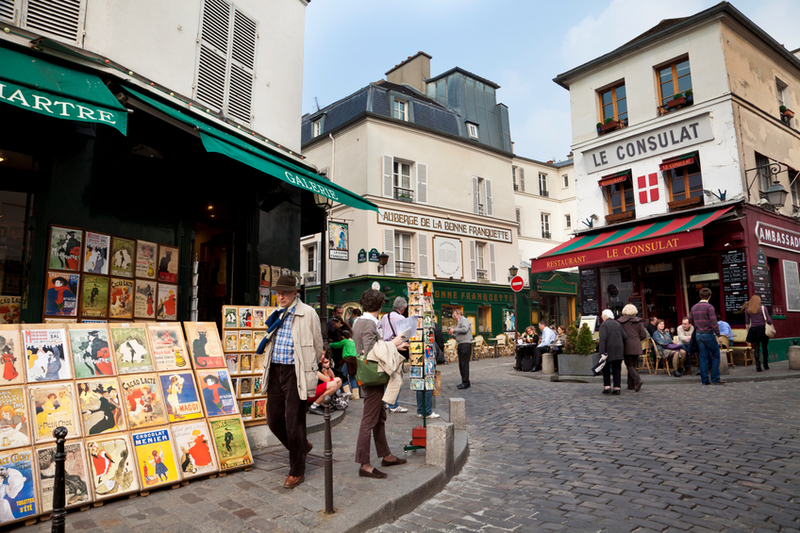 Drink coffee in the bars of Marais, browse the books in the markets of the Latin Quarter and get lost in the gardens with a good baguette and some brie cheese. The main city of the Rhone-Alpes region. Only in Lyon can one taste the famous praline cake while contemplating the Notre-Dame basilica of Fourvière. 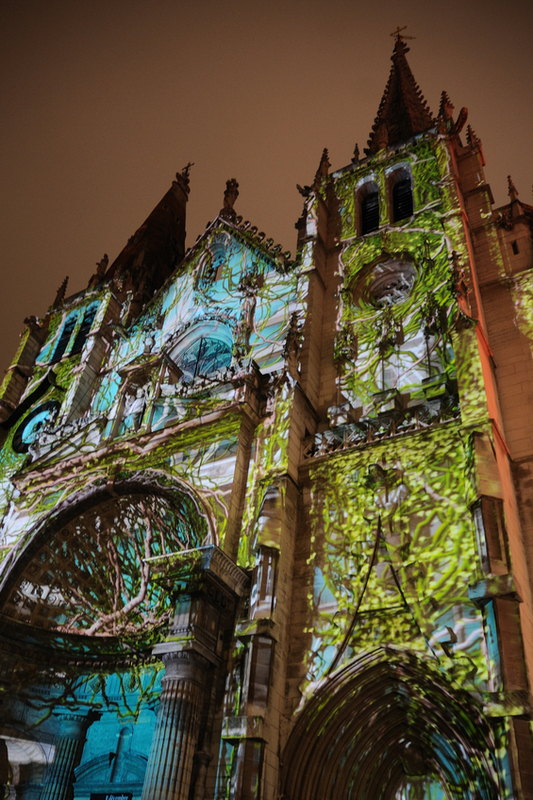 In December, before Christmas, the famous festival of light is celebrated in Lyon. Visual shows that transform the facades of the main buildings of the city. This capital of the Brittany region is known for its green landscapes... and of course, for its crêpes. Rennes is a small French town perfect for the weekend: the medieval district, its charming streets and squares like Champ Jacquet, Sainte-Anne, manicured gardens like the Thabor and the colourful market of Lices, held every Saturday morning. 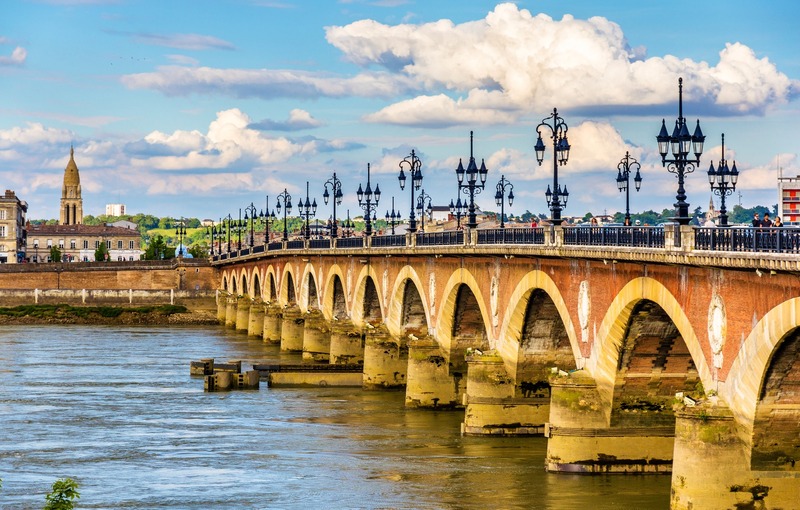 Bordeaux is the pearl and the capital of the Aquitaine region. It is considered one of the most beautiful cities in France and the place of "savoir vivre". If you are a big gourmet of wine, tourism in Bordeaux is for you. If you're already there, the walk through the neighbourhoods of Saint-Pierre, Saint-Michel and the quartier de Capucines is a must. The real gems of the city are the Cathedral of Saint André and the church of Saint-Michel. Nantes is in the region of Brittany. It is the one French city that was officially recognized as the European Green Capital for having more than 100 gardens covering more than 1 thousand hectares. It is a city that reflects perfectly the mixture between contemporary culture, tourism, green culture and festivals. Being a student city, Nantes is known for its bars that serve as major cultural spaces. It also has more bike lanes than other French cities. 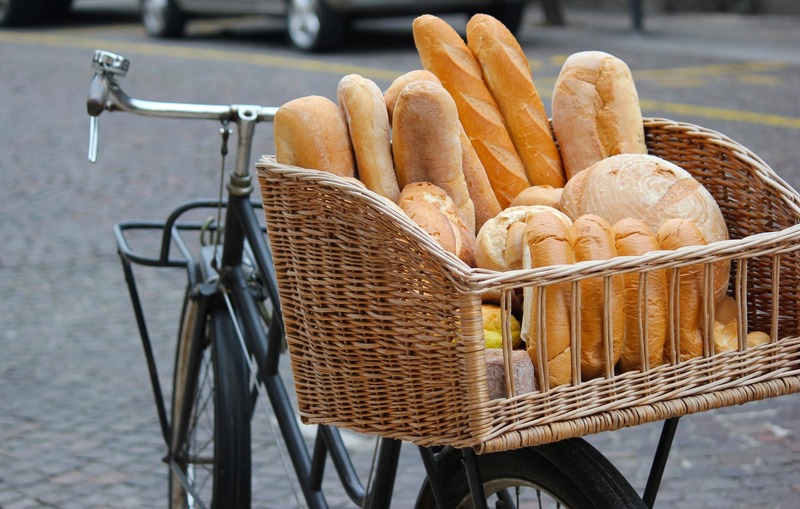 So in Nantes we cycle to get fresh baguettes and coffee in the mornings. The most relevant city of the Côte d’Azur that will surprise the most demanding tourists. The site of inspiration of French writers, European monarchs and actors like Catherine Deneuve and Marchello Mastroianni. Its chic beaches with crystal clear water and world’s top lounge bars make Nice the No. 1 destination for those seeking a special atmosphere for their holiday. Apart from beach and night tourism, Nice has a large list of historic sites like the Old Town, the English Avenue, Nice Castle and Massena Square.